Here are a few shots from Grampa HO. 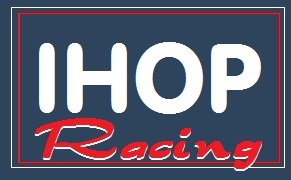 HO races with RCHORA in La Crosse, WI. They have been at it for decades. Must be fun! Thanks for the pictures Rich! I'll get some more up later. Very nicely done cars. Very cool!! !